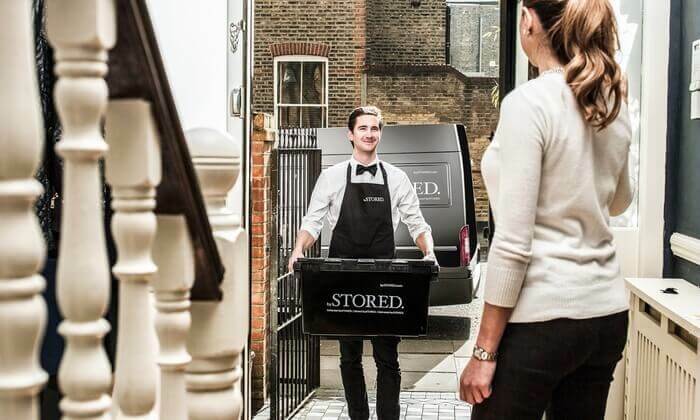 Are you looking for short term storage in London? Then you need to read these short term storage tips before you rent a storage unit. If you want to find a secure and affordable short term storage solution in London, you need to read this guide. And, let me clear about something: in here, you will find things NO ONE else will tell you. 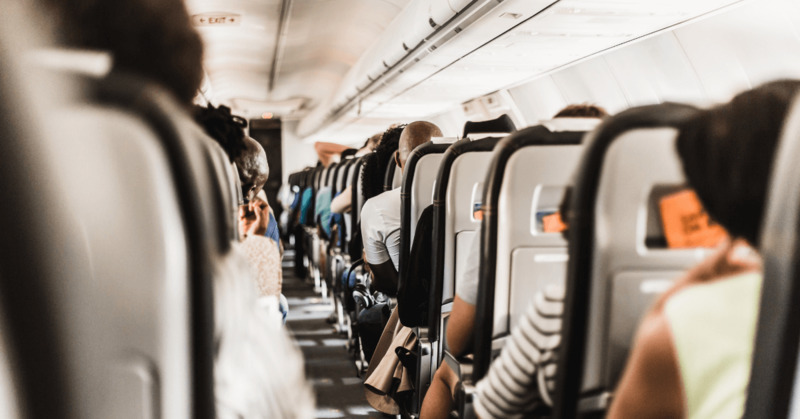 Section 1: What is Short Term Storage? First of all, I need to tell you what is short term storage. As you already know, there are many short term storage solutions in London. In fact, short term storage in London—and the UK, in general, is pretty common. Most of them offer self-storage solutions, while others—like STORED offer door-to-door storage. Self-storage means that you are picking, packaging, moving and storing the items on your own. Get them back to you, when you need them. I know this sounds better. You can either choose self-storage or the solution that we (STORED.) offer. Now, let me share with you the short term storage definition. So, what is short term storage? Short term storage is the process of storing items in a storage facility temporarily, and for a specific timeframe. But, what are the reasons you may need to rent a short term storage unit? 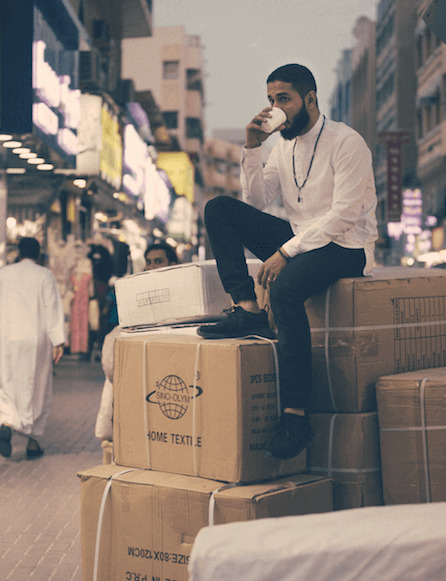 You need to travel abroad for three months and need a place to store your items until you get back. 6 months+ to be long term storage. Now that you know what short term storage is let me tell you what is the cost of short term storage rental. As promised, in this section I’ll talk about the short term storage cost. Let me explain what the cost of short term storage with a simple example is. Let’s assume that you consider moving with your family from a 2-bed apartment in East-West London, to a 3-bed apartment of the same area. And, you want to store these items for three months. If the cost for one month is £119.00, then the cost for three months will be £357.00. Keep in mind that this cost changes if you are storing with us for more than six months. In a city like London, there are many short term storage solutions you can choose from. Not all of them are trustworthy, and this is why short term storage in London can often be a nightmare. Note: For the storage cost calculation, we used STORED’s Storage Calculator. Most people who store for a short period, think they don’t need short term storage insurance. You see, most short term storage solutions don’t offer you storage insurance by default. 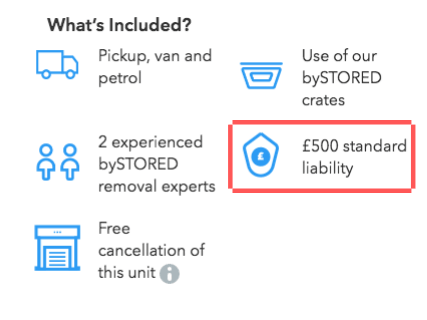 STORED is offering a £500.00 standard liability insurance to all people who are storing with us. This way, they feel confident with their short term storage rental. So, regardless of the time, you are storing for and the value of the items, I recommend that you have storage insurance. If the storage company you are thinking to hire is not clear as to what its insurance policy is, make sure to ask. There are some things you need to pay attention to when storing. That’s right, especially when it comes to storage. Also, cheap in storage is subjective since there are hidden costs that you are probably unaware of. What if you have to pay when you have your items returned? Well, you can save yourself from all this trouble by choosing a door-to-door storage solution like STORED. A pick and storage company is always a better solution. Storing items and moving is already stressful on its own. Why not make it a bit easier for you? I always recommend that a storage solution you are going to choose offers moving services as well. This way, you will have one vendor to talk to and not many different vendors. To put it simply: delivery AND storage companies are always the best. If you decide to use personal storage, it’s always good to check the times that the storage facility is open and accessible. Remember: your convenience is above everything. So, you have to know that the schedule of the storage company fits your needs. Of course, you don’t have such issues if you choose a door-to-door storage solution. Always make questions for things that you don’t understand, and ask a break-down of the price quote that the company gives you. Also, you have the right to ask an insurance policy, so that you can see what kind of insurance your items will have. All in all, make sure that everything is clear before you hire a storage company. Now you are a step closer to choosing the right short term storage solution for your needs. Remember: the cost of short term storage is essential, but it’s NOT the most critical aspect when you want to rent a short term storage unit. STORED. offers you only the best prices in London both for long term storage and short term storage. If you have any other questions regarding short term storage, make sure to leave a comment below, or contact us at 020 3637 1234.